With all the hustle and bustle of shopping malls, security is a needed commodity for the protection of both patrons and employees. 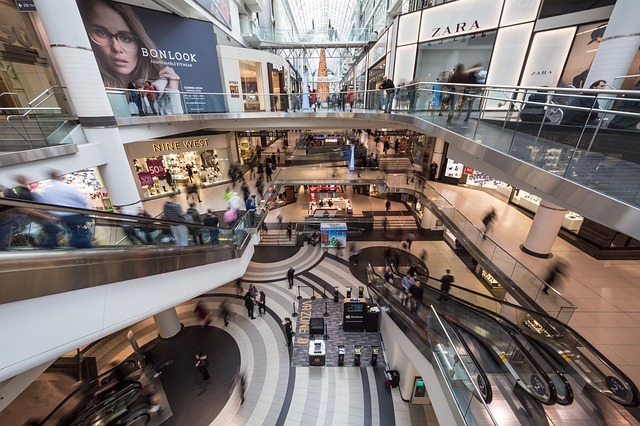 At BEC Integrated Solutions, we’ve been providing mall wireless panic button system solutions to our clients all over the country for over 20 years. Our customers know that a mall wireless panic button system from BEC will be a dependable system that will enhance security at any facility. 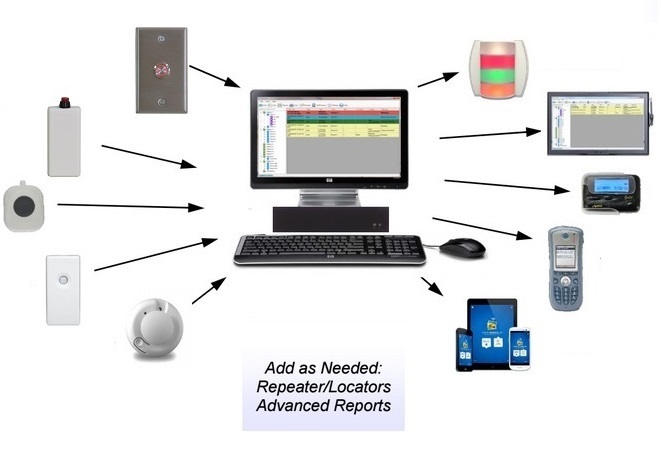 We’re confident you will enjoy the numerous features of our wireless panic alert system. A key feature in our wireless panic button system for shopping malls is that it is able to grow as your needs grow and change. 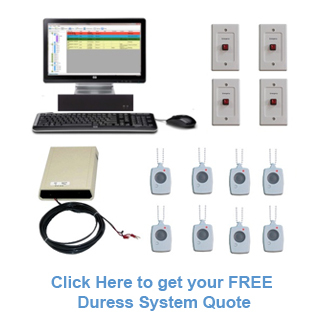 You won’t need to purchase a new system or worry about whether or not your wireless panic button system can handle your needs. With our system, simply adding additional pieces of equipment doesn’t slow the system down. So as your security needs grow, you can be assured that your mall panic button system will grow right along with it to keep your facility secure. In any emergency situation, a key component to managing the situation is communication. 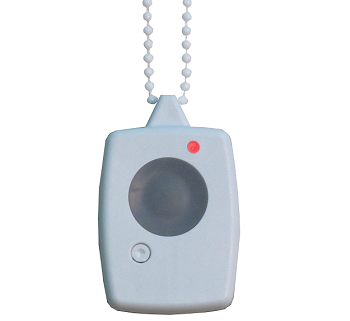 Our wireless panic button system for malls enables employees or security personnel to send direct messaging quickly and directly to connected devices. 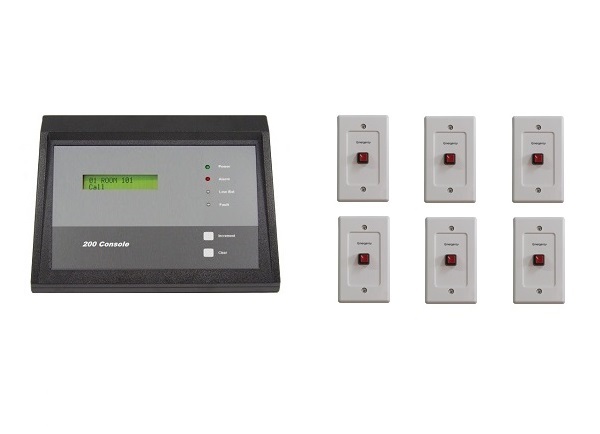 Our mall wireless panic button system can send notifications via pagers, cell phones, text messages, LED reader boards, wireless or PC consoles, phone calls and so much more. This information is quickly relayed allowing you and your staff to be able to address the situation and help customers reach safe locations. Our mall wireless panic button system integrates tracking and monitoring technology in order to provide complete security coverage of your facility. Whether you are monitoring high-risk areas or the status of your security personnel, our mall wireless panic button system is a centralized source for knowing what is going on throughout the day or night. If an emergency arises, you will be able to locate the area and send out alarm and emergency notifications to authorized personnel. If you have existing security systems and equipment, our mall wireless panic button system will integrate with those systems to provide a centralized alarm system for the ultimate security system. 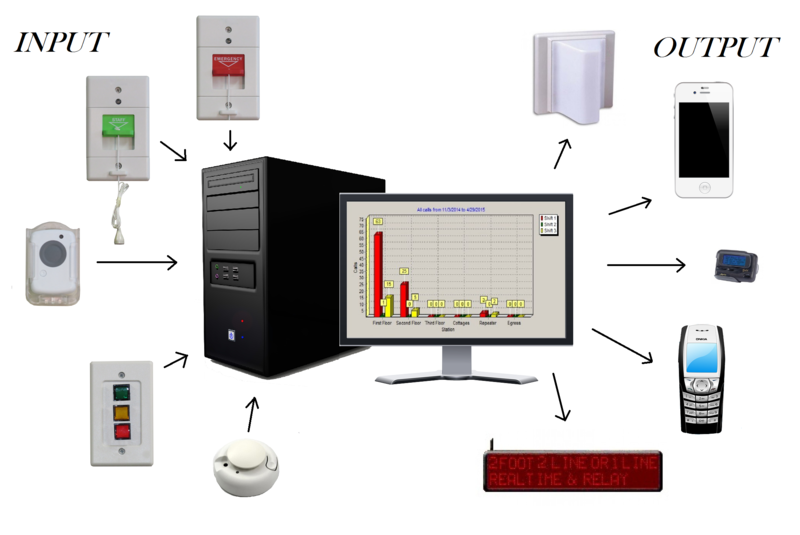 This system can connect with numerous brands and security devices, giving you an affordable solution in elite wireless duress alarm systems. There are no children categories of Mall Security Duress Alarm.